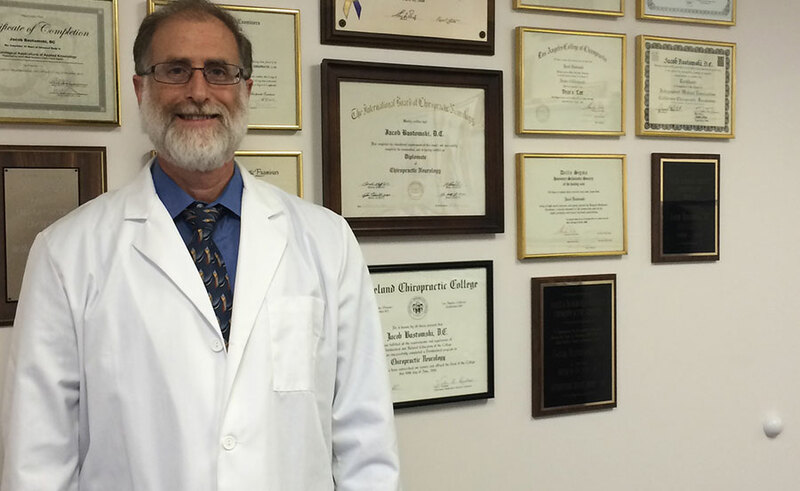 I am a board certified chiropractor specialist in the area of neurology. For years, I have been privileged to offer quality care and natural solutions for families in Santa Barbara with health issues and chronic pain. I attended the Los Angeles College of Chiropractic because it had a reputation for being demanding academically. It provided us with an excellent medical education, while being faithful to the basic tenets of Chiropractic. While in school, I began the lifelong habit of attending numerous seminars to gain additional training in natural health and healing techniques. In September, 2000, I became board certified as a chiropractic neurologist in order to better understand the underlying nervous system. 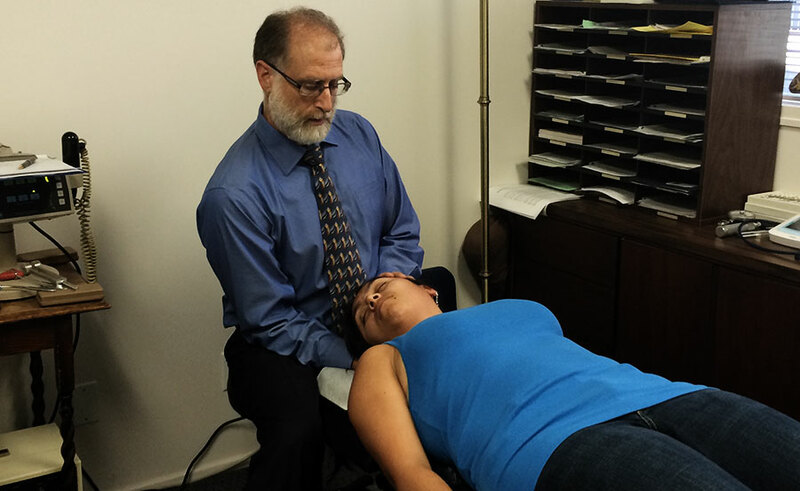 My purpose in practice is to help as many people in the Santa Barbara area achieve a lifestyle that allows them to maximize their body’s optimal function, balance and health. This is accomplished by utilizing a holistic approach that looks at the whole picture of what is bringing about the disease in the patient. This technique allows for me to best assist them with their pain issues. After a couple of sessions, most people notice that they are able to sleep better, wake up more refreshed, and improve their overall quality of life. Patients notice that they are able to diminish their need to take various pain medications, and are often times able to get off them altogether. I welcome all residents in Santa Barbara looking to optimize their health to visit me at my chiropractic practice. My office is located on State Street in downtown Santa Barbara, just a few minutes from the Santa Barbara Public Library and the Santa Barbara Museum of Art. We are conveniently situated to welcome clients from the local neighborhoods like The Mesa, Hope Ranch, Mission Canyon, and Isla Vista, and neighboring cities such as Goleta, Carpinteria, Montecito, Solvang, and Buelton.